From the remote recesses of Warlock Studio at the heart of the global underground, London's renowned Ambivalent Records label, comes the widely anticipated third compilation Contra Polar Activity featuring 9 killer dance floor anthems that guarantee to reach places other compilations fail to go. Fizz Tabs are the latest new discovery to set the ball rolling with their debut release "Beyond The U Bend" , a very fresh sound with an eerie vocal style. who along with Unnatural Rectangular Disorder's 'Biolaterally Resistant' are currently the most talked about new acts in the scene. N.R.s. returns with a vengeance and lays all the cards on the table in the form of "Face Of The Comet" a throbbing full-on nighttime killer that has to be his best release so far. 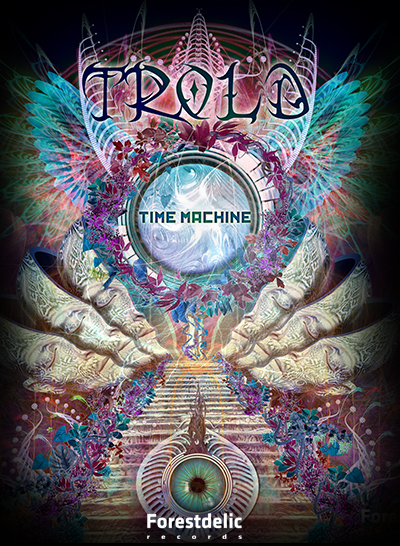 Rinkadink shows once again why he is such in demand these days with the enigmatically titled "Final Kracken remix" a brainstorming piece of techno-trance that whips the dance floor into a frenzy. Scorb is back once again with '13.5 hours', a real psychedelic monster and also with the exquisite remix of Deviant Species' "Beaver Inverter". 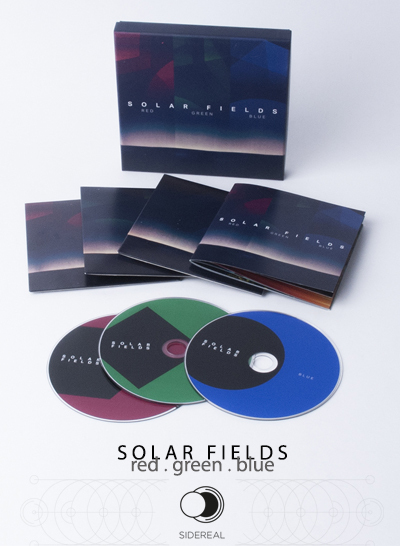 Ground Zero are the broadly acclaimed project of Dark Soho and dj Shane Gobi and this their third release is one of the many surprises on this compilation. The voyage continues with some explosive offerings from the likes of such established artists as Germany's Lemurians and 'Mekano' from Sweden. 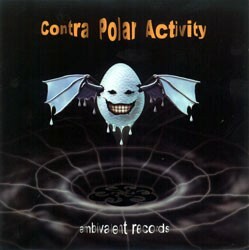 Contra Polar Activity is a chemically enhanced selection of some of the worlds leading luminaries of trance.